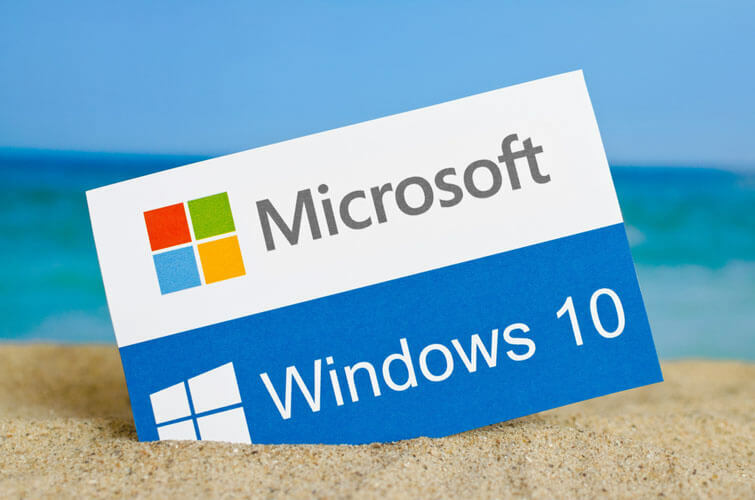 The new Windows 10 can hide some security concerns that need addressing. Find out how you can deal with any privacy glitches that might occur, with the use of Windows 10. Even though Microsoft Windows 10 is an exceptionally customizable OS, there is also the issue of privacy that needs to be addressed. It is true that in this version of Windows, more data is collected than what most people would have expected to. Of course, Microsoft aims to make the most out of keeping track with multiple accounts and devices from the same person and optimize user experience. Still, as soon as you choose to “Get Going Fast” with Windows 10, these privacy settings are applied and the concerns start emerging! With Wi-Fi Sense, you get the opportunity to connect to known networks. It can offer convenience to the Windows users, but at the same time it can lead to security issues. Fortunately, the password of yours is not revealed to others (despite what some users might have feared of). It is instead encrypted and stored online in this way. Either way, it can be intimidating. Especially if your friends connect manually at Wi-Fi Sense to your account, the password might be leaked to their friends and so on. Just like Siri from Apple, there is the digital assistant called Cortana on Windows 10. The same principle applies here too, since the optimal user experience is sought after. So, personal information is gathered and there are grave concerns as to the layer of privacy that is getting smaller and frailer than what would be like without it. If you check the search at the bottom left side of the screen, then check Notebook and About Me, you can see the information that Cortana has already gathered. It is possible for you to turn of this feature, if you want. Should you wish to find more about the privacy settings of Windows 10, there is the respective section offered to its users. There, you can see your advertising ID; this is a unique identity that allows advertisers to find out about your online behavior and adjust the ads that they send out to you. In addition, you can disable the Location feature or the Sync with Other Devices. People who value their privacy more than anything else online can be irritated by the fact that Microsoft does not inform its users about the privacy changes that occur with the latest version. However, everything is displayed perfectly at the Settings section. You are in fact encouraged to do so, in order to fully comprehend what is going on and which concerns are related to your upgrade to Windows 10.